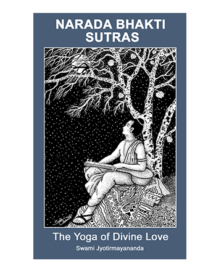 The Narada Bhakti Sutras composed by Sage Narada centuries before Christ are an incomparable treasure for those who seek to cultivate this Love through the practice of devotion or bhakti. A close study and deep reflection of these Sutras allows one to experience this Divine Love that abides in all. 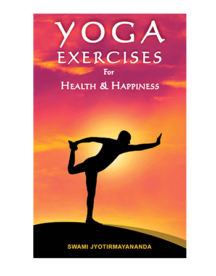 In this book, Swami Jyotirmayananda brings clarity of understanding to this noble work through his profound insight and intuition, conveying the power of Love that melts all differences created by sect, creed or color, allowing the mind to see the Oneness in all. The most loved and revered scripture in philosophical literature. The highest summit of “Perfection” is Self-realization, the goal of life. “Be ye perfect as your Father in Heaven,” said Lord Jesus. This book, through the teachings given by Lord Krishna to the ideal aspirant Arjuna, summarises beautifully the quest, the goal and the journey. 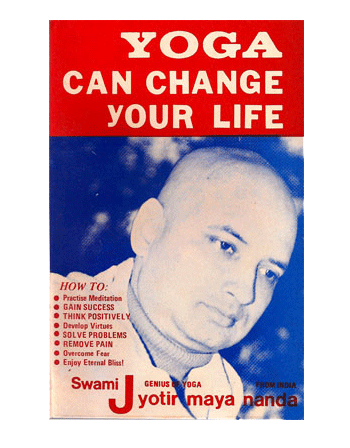 The comprehensive philosophy of Yoga-Vedanta, unparalleled in its profound wisdom, serves as a template for every individual to break the fetters of the psychological illusions projected by the conditioned mind, and live a life of purpose, poise, and contentment, in full knowledge of one’s True Essence. 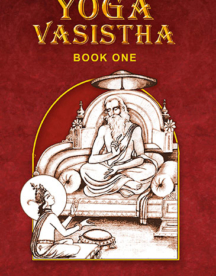 In this masterful rendition of the Yoga Vasistha, Sri Swami Jyotirmayananda sifts through the highly complex mystic truths as presented by Sage Vasistha to Lord Rama, rendering them crystal clear for the serious spiritual aspirant to read, reflect, and imbibe. 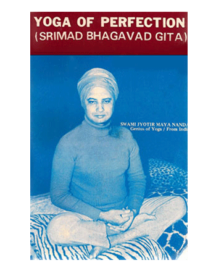 Volumes I, II, and III of Swamiji’s original Yoga Vasistha books are combined into this newly bound book.